If you’re a regular reader of Smashing Magazine, that will no doubt sound familiar to you. A few weeks back, Jonathan Wold wrote a post on how to be a top WordPress developer. But development isn’t the only way to get ahead in WordPress, because one of the great things about it is that you don’t need to be a developer or an expert. 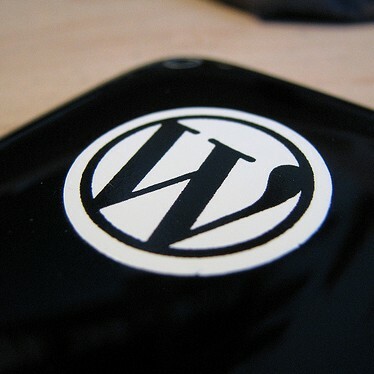 You just need a passion for WordPress, for open-source software and for being part of a community.